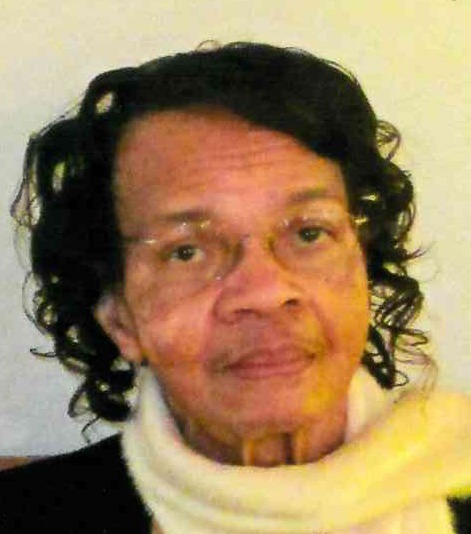 Ms. Bertha McMillan Mason, age 87 of Raeford, departed this life on April 09, 2019 at home. She is the daughter of the late, Streeter and Channie McMillan. She leaves to cherish her memories her children: Conchetta Bridges, Leslie Wayne McMillan, Kenneth McMillan, and Donald McMillan; two sisters Catherine McCall, and Doris Barnett; one brother Alexander McMillan; 13 grandchildren and a host of other relatives and friends.